Xellentro Consulting Best DevOps training ,PMP, ITIL, Lean Six Sigma Training in source in India Bangalore . We are an Accredited Training Organization (ATO) through PEOPLECERT. Our ITIL® 2011 Intermediate and Expert certification training course is for 3 days and the exam on the last day evening. ITIL is a registered trade mark of AXELOS Limited. Used under licence of AXELOS Limited. All rights reserved. Xellentro has one of the best trainers with large experience of IT Service management and consulting in the area across the globe for large organizations and governments. 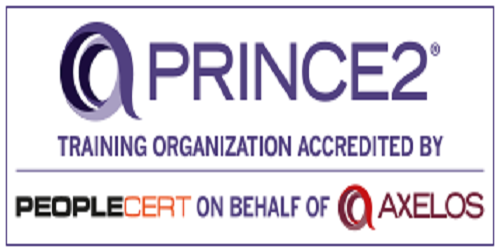 We are an expert training organization with our faculty having vast experience in consulting and training accredited by Peoplecert on behalf of Axelos. This program is for 3 full days. Xellentro has one of the best Project Management Professionals with large experience of project management training and consulting in this subject across the globe. Want to know the best training/courses in your area ? let us help you. !! Xellentro is an emerging global provider of project, program and portfolio management consulting and training services. Headquarters in Bangalore, India, Xellentro works closely with its clients in tackling their most difficult organizational development challenges. Xellentro is a specialist organization that works with its clients to identify improvement areas and uses experienced consultants to enhance their business and development processes. what differentiates us is our practitioner’s approach where we don’t limit ourselves only to advisory and rather prefer to stay on till envisaged benefits are realized and final outcomes are delivered. We bring in huge experience across industry verticals and geographies which make us confident enough to put our neck into the stake when it comes to achieving envisaged benefits and values.